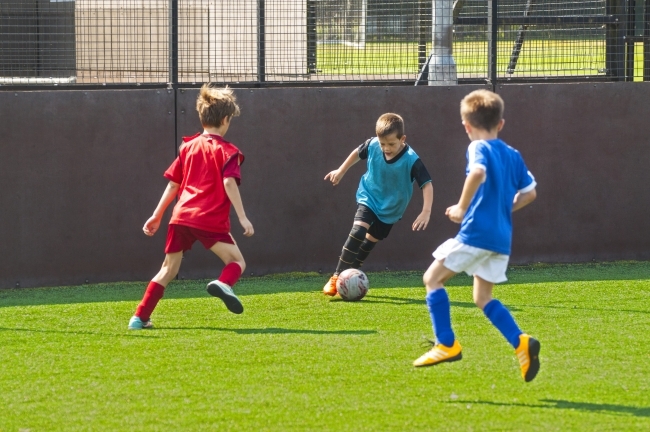 The Talent ID Centre encompasses elite players from U7 – U12. It is aimed at players who want additional coaching or who are at the standard to be considered for Academy football. This new technical session will be part of the Academy pathway and coached by Academy staff following the Academy syllabus. Players will continue to play for their local club but come to Stevenage FC Academy once a week on a Wednesday for coaching and assessment. As participants improve they will move up the Elite Player Pathway which could lead all the way to the Academy squads. We hold 2 week trials for the Talent ID programme, with signups for the 2018/19 season now being accepted. If you wish to sign your child up to a 2 week trial then please complete the form below and return it to us with the £12 payment. Once received we will contact you to arrange the dates of the trial. * U9s + U10s are currently full. * Please be aware that if you're child does get offered a place in the Talent ID, you will be required to pay a block amount in advanced which then secure your child's place on the programme.